The $22-million investment from the state is propelling new innovation and entrepreneurship efforts across the 10 UC campuses through investments in infrastructure, incubators and entrepreneurship education programs. Each of the campuses received $2.2 million in one-time funding from Assembly Bill 2664, the Innovation and Entrepreneurship Expansion authored by Assembly member Jacqui Irwin, D-Thousand Oaks, and signed last fall by Gov. Brown. Amplified outreach to underrepresented groups that include women, minorities and veterans. Increased seed and proof-of-concept funding to bridge the gap between innovation-based research and market-driven products. Expanded lab and incubator capacity. Accelerated startup launch and growth. Increased networking, mentoring, internship and entrepreneurship education opportunities. 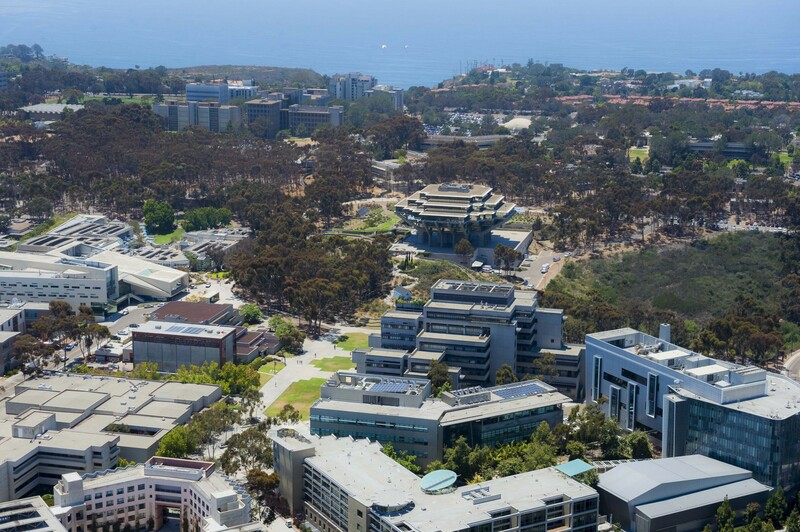 At UC San Diego, a diverse and energetic network of institutions, divisions, and offices encourage and support the creative and problem-solving efforts of faculty, staff, students and the San Diego community. The university is an intellectual and economic powerhouse, not only in California but throughout the world. UC generates five inventions per day and more patents than any other university in the country. UC graduate students found a new startup every two weeks. UC-affiliated companies employ more than 38,000 workers across a wide range of industries, adding over $20 billion in value to the state economy.